We can safely say Martin Bresso’s work as Tchami will be in a historical archive or twenty. The legacy he’s started with his individual releases is one thing, but greater still is his Confessions mix series; we’ve been treated to the sixth installment, and it’s full of dance floor weapons. 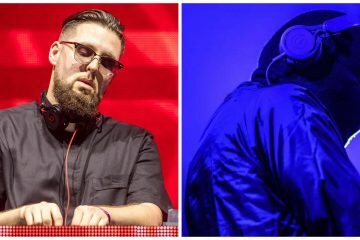 Anybody can start a mix with some intro drums, but Tchami always takes it a step further by tieing in a special quote from Kevin Spacey’s character from The Usual Suspects: “The greatest trick the devil ever pulled was convincing the world he didn’t exist.” With this, a sequence of dank beats is ready to be served up with releases from his own label, cuts from Dillon Nathaniel, Chris Lake and the monstrous collaboration between Skrillex and Habstract. 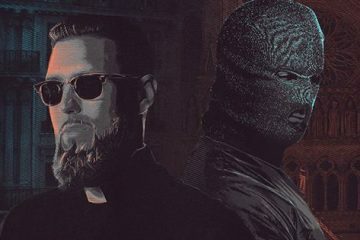 There isn’t a doubt in our minds that you can win over plenty of folks to the sounds of Tchami & Crew with this, so have the other five confession mixes ready to give your friends, too.